I welcome the acceptance by the City Council that the proposed West End Residents Parking Scheme will not go further. I am calling on the City Council to move on and deal now with the car parking problems which continue to exist in the West End. The scheme put forward by the council was doomed to failure from the beginning, it was unfair to ask West End residents to pay £80 when others only pay £5. I am glad that the council appear to be listening to the views of local people. This scheme could not have worked without the support of local people and they have spoken loudly and clearly. Rejection of the residents parking scheme cannot be the end of concern about parking issues in the West End. There are many parking issues in the West End and the council needs to work with local people to try and solve these. The residents parking scheme took too long to come to a conclusion which was relatively obvious as soon as the costs were made known. Now is the time for action on car parking issues in the West End. Local people have been told over the last couple of years that other solutions to parking problems will have to wait until the outcome of this doomed consultation was known. Now is the time for action. Over the course of the consultation the City Council has heard hundreds of views about parking difficulties in area, I will be writing to council to make sure that each of these comments is actioned and that the time and effort put into the consultation has not been totally wasted. I am always willing to listen to local people's concerns and raise any parking issues they have with the council. I am glad that the council has listened but the rejection of the residents parking scheme must not mean that there is no action on parking issues in the West End. I've re-iterated my call for Dundee City Council to take action on blacklisting. 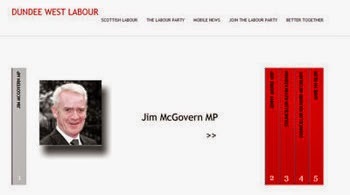 This comes after the House of Commons Scottish Affairs Select Committee published its interim report on blacklisting. 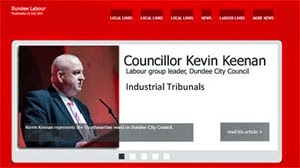 I'm looking for action from Dundee City Council to ensure that no company receiving a contract or money from Dundee City Council is operating a blacklist. This is an issue that my trade union the GMB is very concerned about. I welcome the report by the Scottish Affairs Select Committee and I wholeheartedly agree with them that the process of blacklisting is morally indefensible and that firms and individuals involved in this practice should have known this. 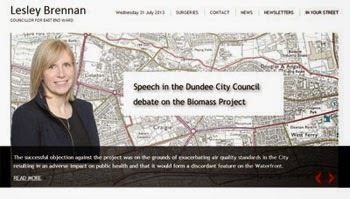 I have raised my concerns about Dundee City Council's position on this previously. The council should use its considerable economic power for the good of local people. It would be wrong if contracts from the council were going to companies which operate blacklists. The council must take a genuine interest in the impact of any contracts it lets. I have been told that the council is waiting on the Scottish Government taking action on trade union rights in contracts and may well follow the Scottish Government's lead. I am looking for action on this matter sooner rather than later. In a free society you should never have your livelihood threatened because of your trade union activity or because you are keen on high standards of health and safety. 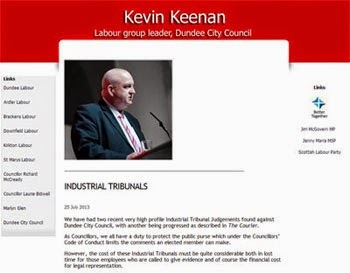 I will do all I can to ensure that there is no way that Dundee City Council could be supporting blacklisting. I look forward to action by the council sooner rather than later. 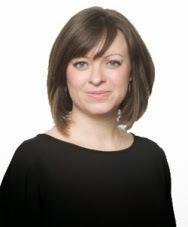 "I understand that the Scottish Government intend to ensure that contracts let by them will guarantee that workers will have a right to join or form trade unions of their own choosing and bargain collectively and that employers will also be required to adopt an open attitude to trade unions and ensure that workers' representatives are not discriminated against. 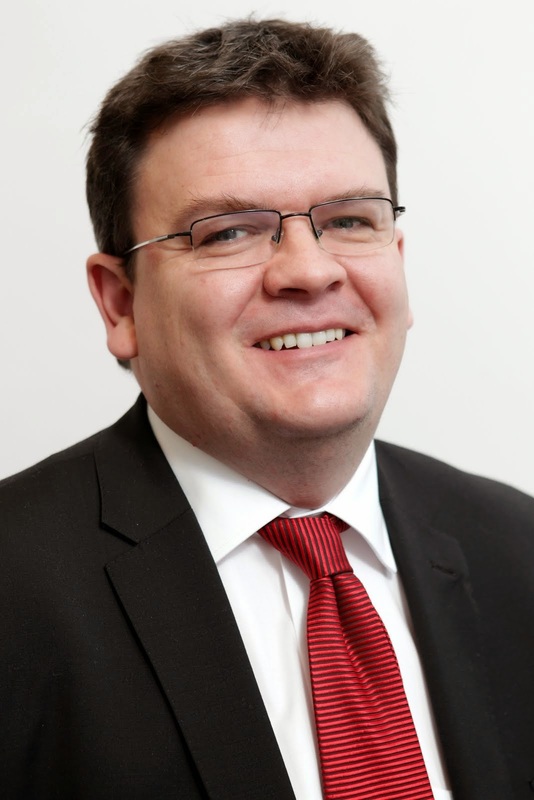 We are liaising with the Scottish Government regarding these proposals and it would then be my intention to bring forward proposals for consideration with the Council." I am looking for action soon on this issue. I welcome moves by Dundee City Council and National Express to produce better bus services. I'm calling for improved services in the West End and called for services especially for the Logie Estate and the Pentland estate. I welcome moves by the council and National Express to improve bus services in Dundee. I want to see a service which links parts of the West End with Lochee. I also want to see services for people in the Logie and Pentland estates. Many local people have made the case to me about improved services. It is important that for once the council and bus companies listen. While these moves are welcome I think that there is a strong case for more regulation of bus services. Bus companies should provide a service and should work in consultation with the local authorities and local communities to provide a service for local people. I am concerned that clearing up after the travellers who have been in the city recently is costing Council Tax payers, with a figure of £13,000 quoted for clearing up after travellers last week at the same time as the council is cutting services to council tax payers. I am appalled at the mess being left by travellers. I am concerned that they have now moved to the West End. I hope that appropriate action is taken to prevent a repetition of the mess left last week. It is costing Dundee Council Tax Payers a fortune at the same time as the council's recycling service has become poorer due to cuts. This is wrong. We need the authorities to work together to find a solution to this problem. It is wrong that these problems come around time after time. Police and councils need powers to quickly move people on from unofficial or inappropriate stopping places. We need to ensure that people cannot behave in way which costs the council a fortune with impunity. Everybody needs to be treated in the same way, I would be liable if I caused £13,000 worth of rubbish and so should anyone else. I am also keen to know why travellers are not using the council maintained site. Monday evening saw a meeting of the Development Management Committee. There were only two planning applications. My colleague Councillor Kevin Keenan secured a change to the proposals for outline planning permission for housing next to Clatto Reservoir. Councillor Keenan ensured that any developer will have to look at improving the play facilities in the park.